TLC has added a new installment to its hit “90 Day Fiancé” franchise. Following their appearance on “90 Day Finacé: Happily Ever After?” fan-favorite couple Pedro and Chantel are getting their own reality show, “The Family Chantel,” beginning in July. Set to air Monday nights this summer, “The Family Chantel” will also feature Chantel’s parents Karen and Thomas and siblings River and Winter, as well as Pedro’s mother Lidia and sister Nicole. It is produced by Sharp Entertainment for TLC. 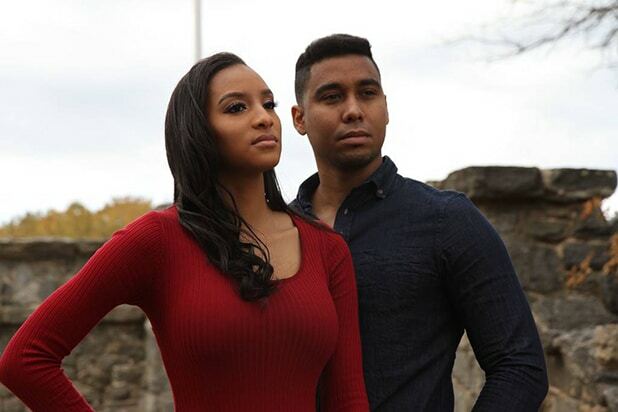 In addition to the flagship series, which recently was renewed for a seventh season, the “90 Day Fiancé” franchise also includes the shows “Before the 90 Days,” “Happily Ever After?,” “What Now?” and the other new series this summer, “90 Day Fiancé: The Other Way,” which flips the format on its head and follows Americans as they move across the globe for the person they love.